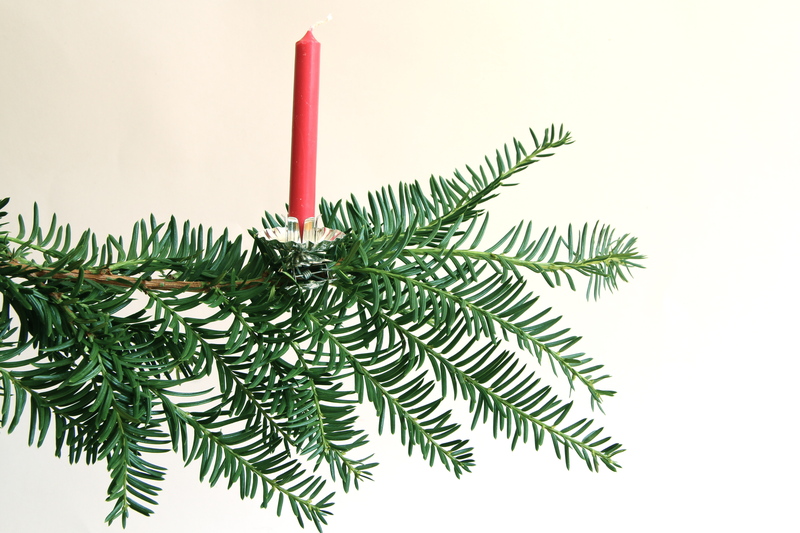 Authentic European Candles for German Christmas Tree Candle Holders. 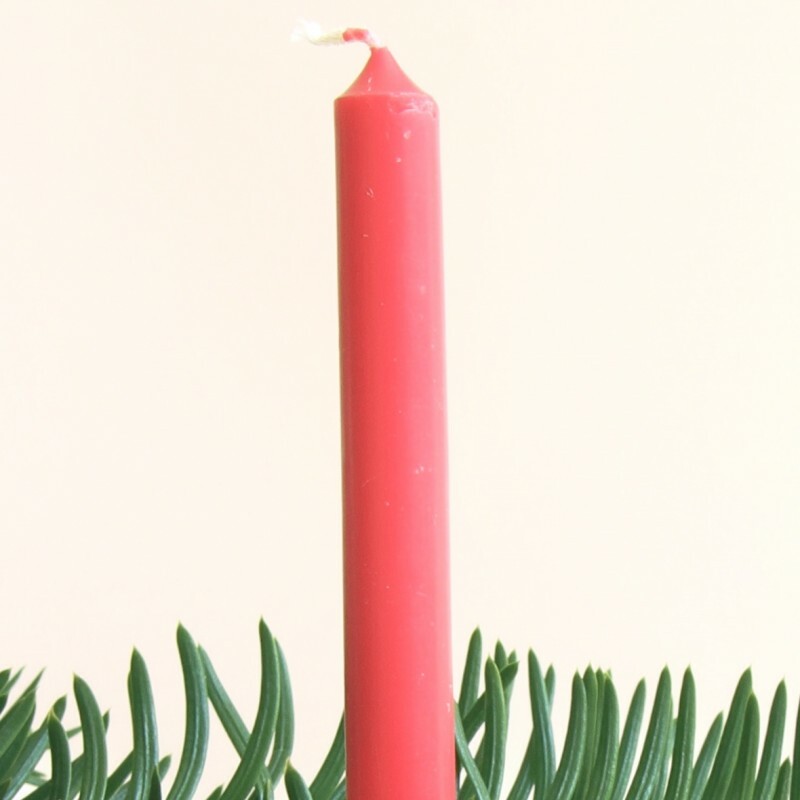 These Christmas Tree Candles are unique. 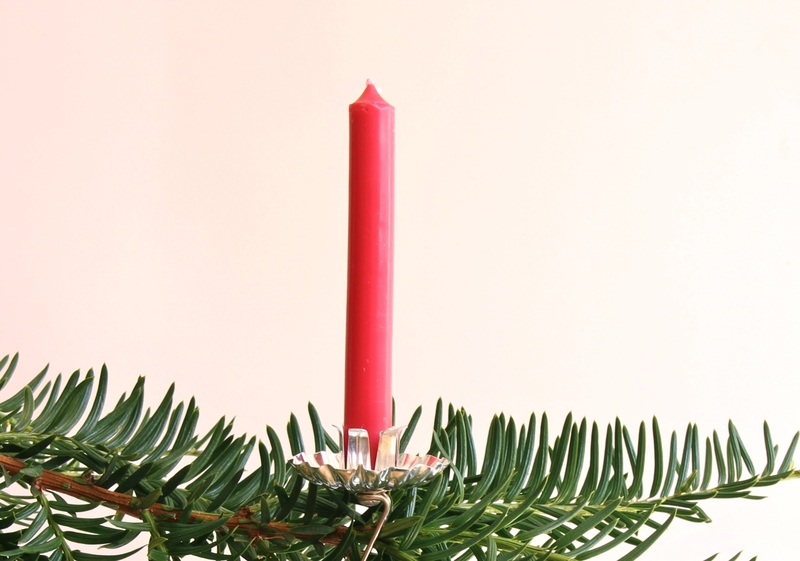 They’re made to fit German Christmas tree candle holders — just right. 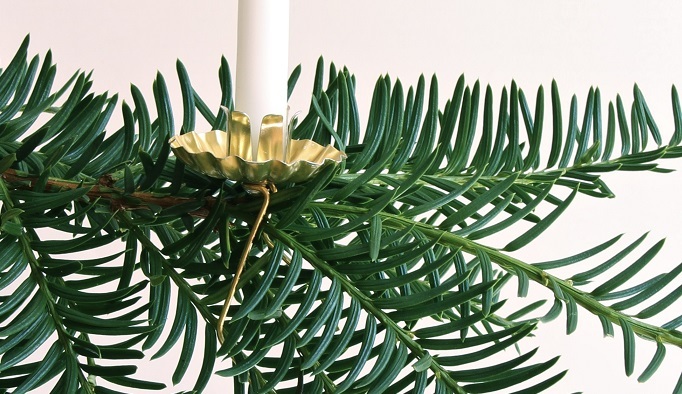 They’re also perfect for Christmas angel chimes. 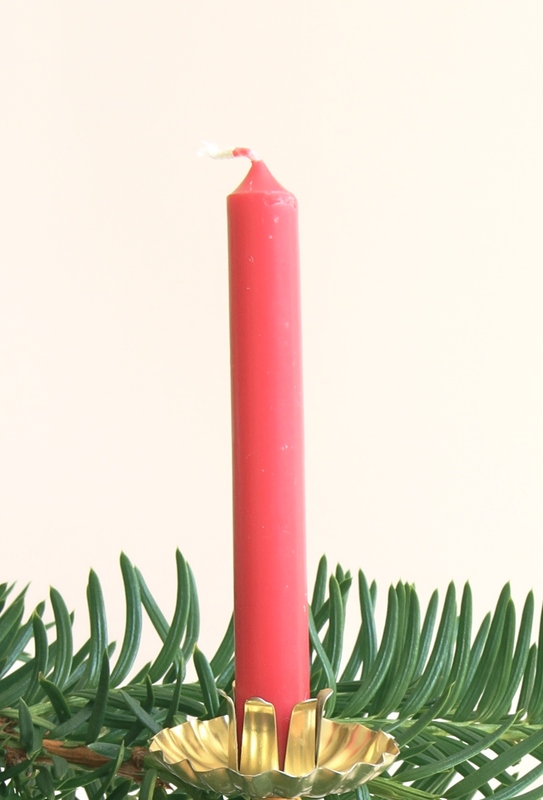 They’re thinner than ordinary tapers and Advent candles, and thicker than birthday candles. 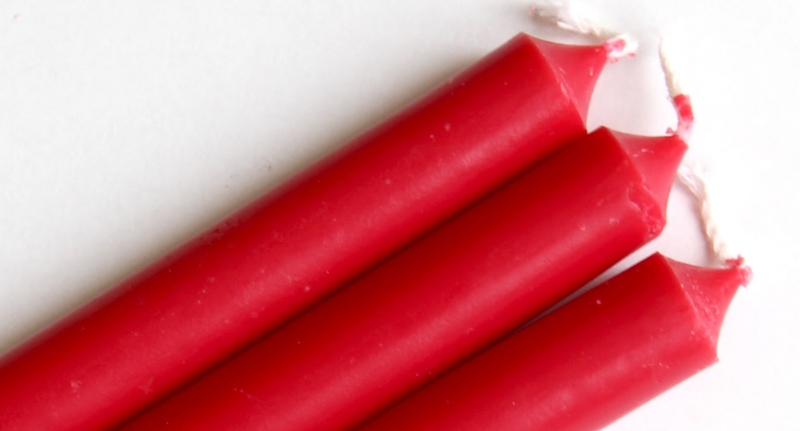 There’s no candle like them produced in the U.S., which is why they have to come from Europe. Order enough to last the whole season. 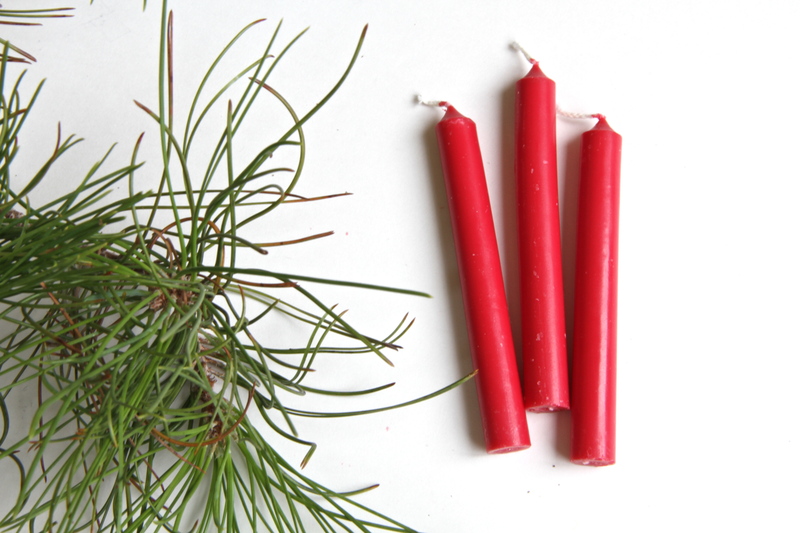 If you run out, you won’t find them at the corner hardware shop or supermarket. 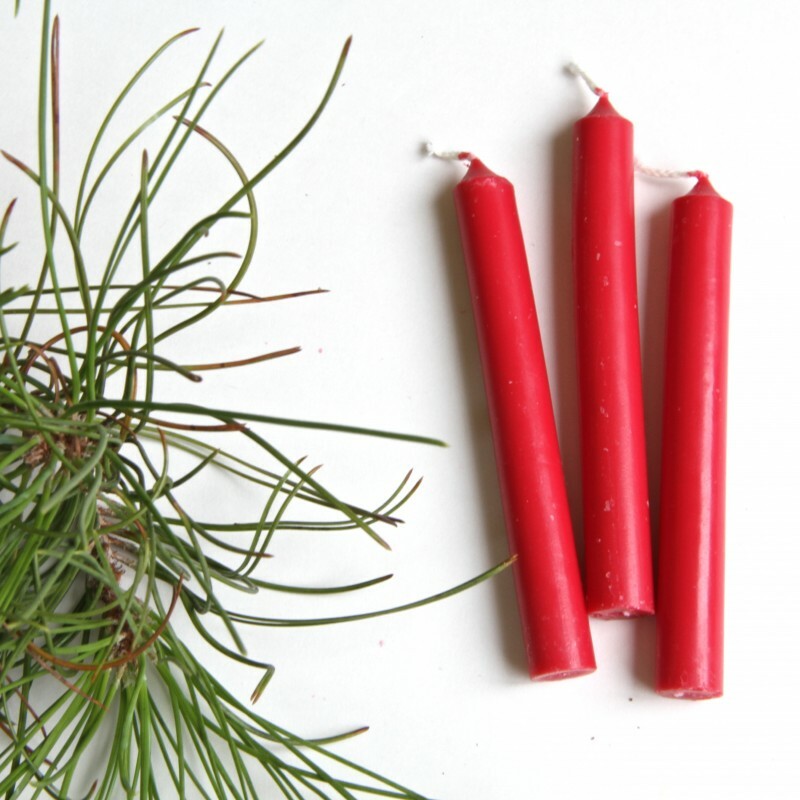 20 candles per box. Ca. 4 in long. Red. Click below to let us know how many boxes you’d like to order. Then add the item to your cart.